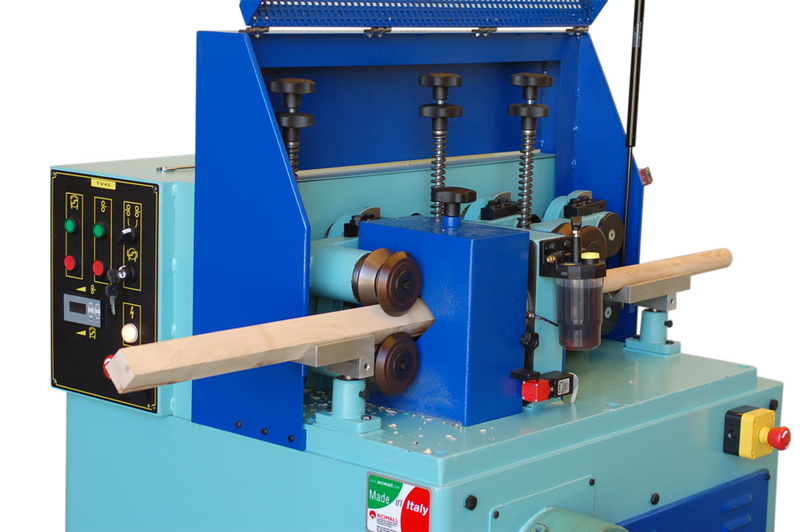 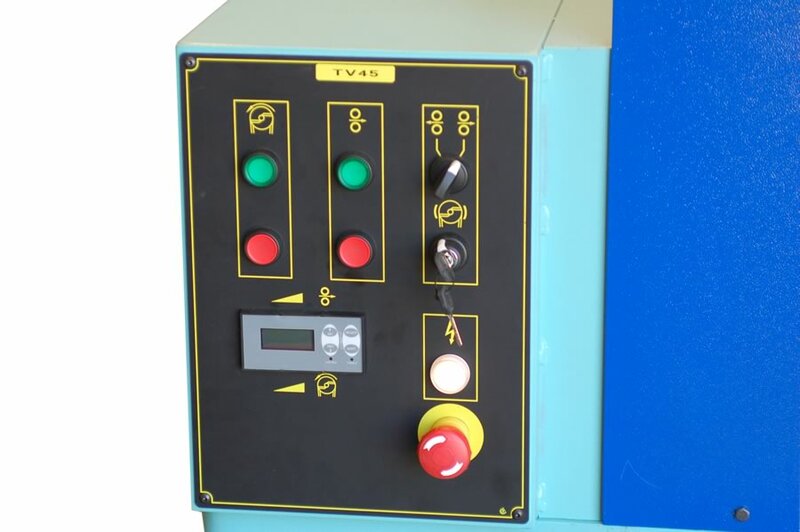 Automatic round doweling machine suitable for medium and mass production of STRAIGHT ( and slightly curved on TV65 and TV80 models) rods of any wood type as well as plastic materials, graphite and other materials, with diameters from 5 to 45,65,80 mm. 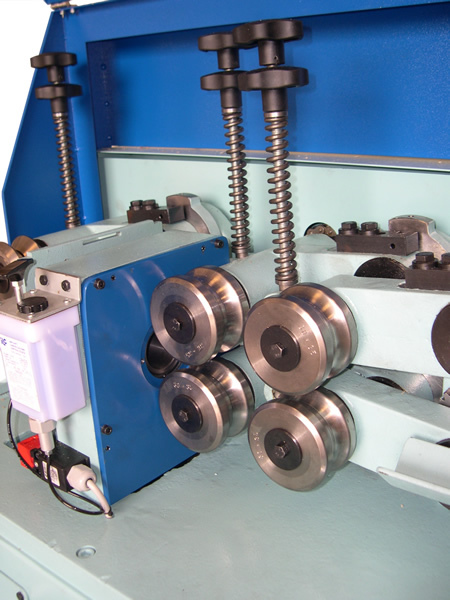 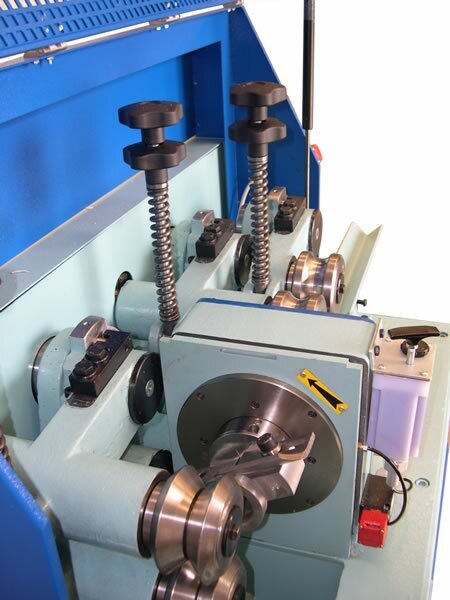 ( depending from machine type ) ; on this unit is possible to mount fix diameter tools, to be replaced per each different size or an adjustable diameter tool ( for wood only ) to produce all sizes from 10 to 45 mm. 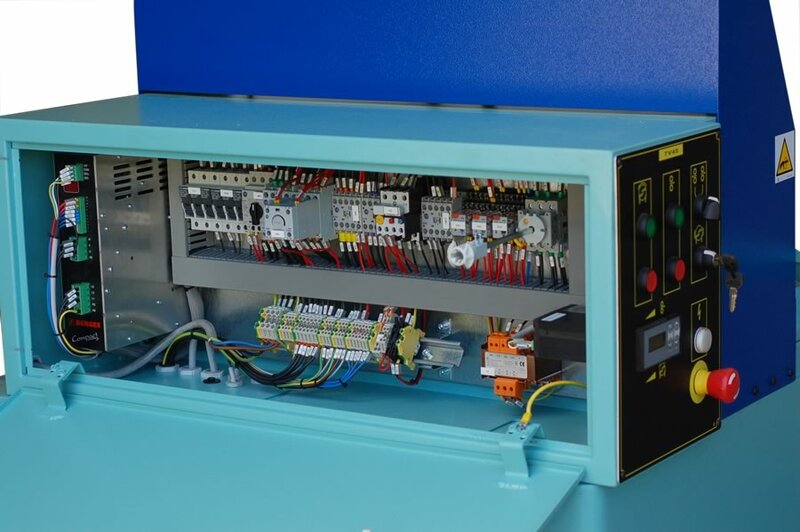 ( DV45 on TV45 unit) or from 15 to 65 mm. 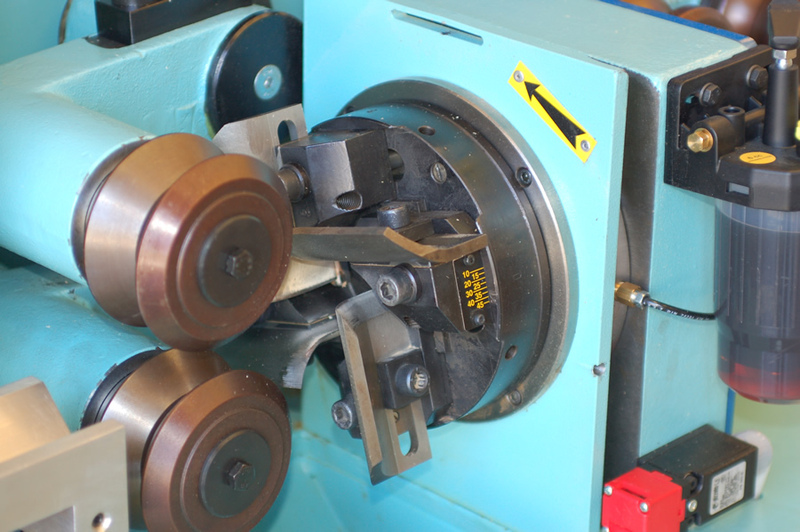 ( DV65 on TV65 and TV80) with same tooling. 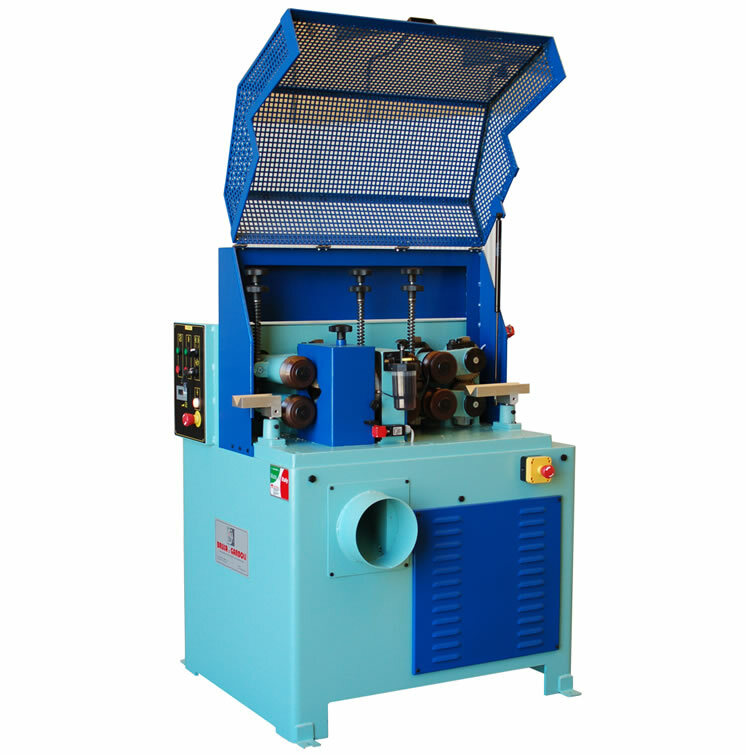 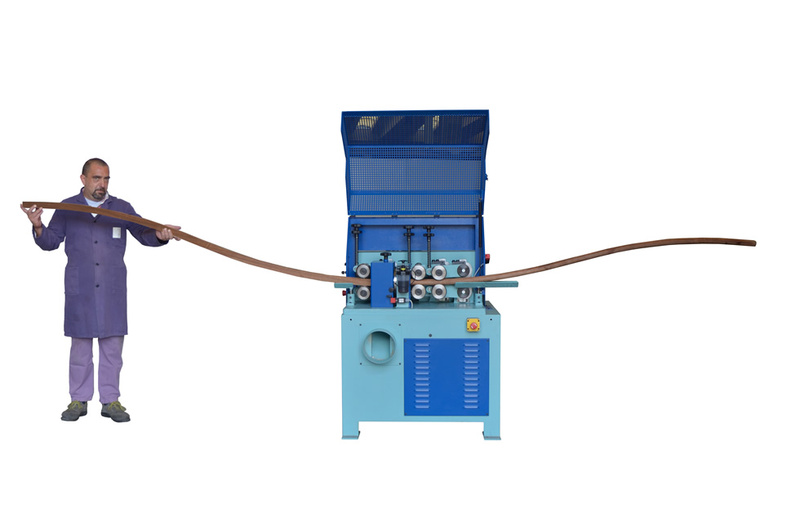 This machine can achieve a max productivity of 25 mt/minute and can manufacture brooms handles , agricultural tools handles, umbrella and walking sticks, curtains rods, components for sport appliances and music instruments, fittings for baby cribs, tables, chairs, furniture, handrails, staircases and semi-finished products for further turning process. 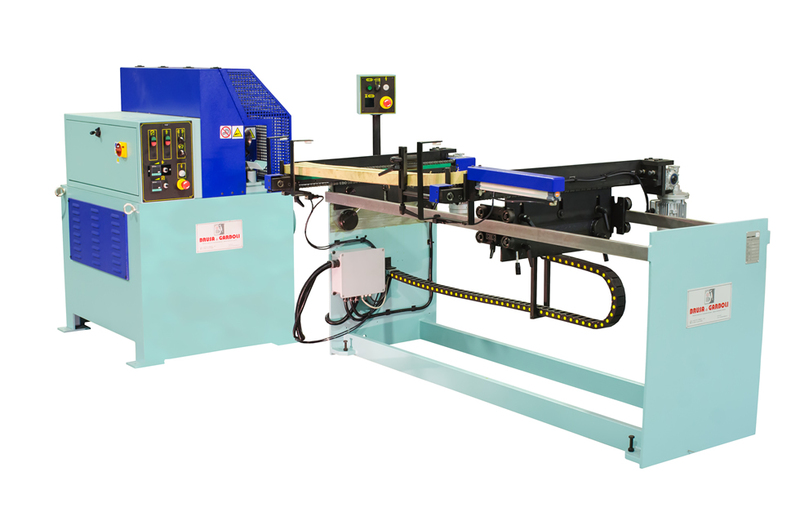 On machine model TV65 is also possible to mount specific tools and equipment to produce rods with helicoidal flutes from which dowels for furniture and doors frames can be obtained.